Why are we here? Like a spurned lover, we keep finding ourselves running back to PES, hoping for them to change, to bring back the magic that once made our relationship so special. And time and time again, PES has let us down. Turned us away. Ignored our pleas. Yet we’re still here. We still love PES. Deep down, PES loves us too. It’s trying to change. It’s trying to be the game it once was, the game that we fell in love with. It’s been tough. PES has been through some difficult times. The transition from PS2 to PS3 was hard on PES. It didn’t cope well. It didn’t like change. It faltered. It stumbled. It fell. But we stood by it. We knew what we had in the PS2 days was something special. Something no other football game could provide. FIFA made advances, tried to steal us away. They flirted with the licenses, their big name cover stars, their matchday commentators, their flashy menus. We turned away. EA couldn’t buy our love. We were with PES for a reason. Sure, it was different. It struggled with the spelling of some of our favorite footballer’s names and made up its own names for some of the biggest clubs. But PES had charm. We loved Roberto Larcos as much as any football fan could. We defended the slightly off-colour choice of red that PES thought suitable for the Man Red jersey. We even held PES’ hand while together, we changed the numbering on the backs of the jerseys to the font that resembled the Premier League. Nearly 8 years after PES 5 graced the PS2, we’re still here. Things have been tough, there’s no denying that. But PES deserves the chance to win back our hearts, despite breaking it so many times before. Why? Because of the memories. Some of the greatest gaming memories I have came from a game of PES. 24hr Master League sessions with mates? Check. 2 v 2 tournaments with friends to decide who the greatest gamer was? Check. Sitting down before a game of PES and showing your mates all the replays you have saved, talking them through the play and explaining why its taking up valuable space on your 8MB memory card? Check. A replay of a shot that never went in, that cheeky rabona, or a last ditch tackle to prevent the opposition knocking you out of the cup? Check check check. PES was the innovator. The injured players, the tv style entrances, the advantage rule, the disallowed goals due to offside, the 2 man free kicks, the Roberto Carlos trademark free kick, the player specific celebrations, the truest replication of football on a console. PES had it all. The sheer excitement you’d get loading up a PES game for the first time, watching the intro movie all the way through and getting into the zone. You knew you had something special. This was PES. 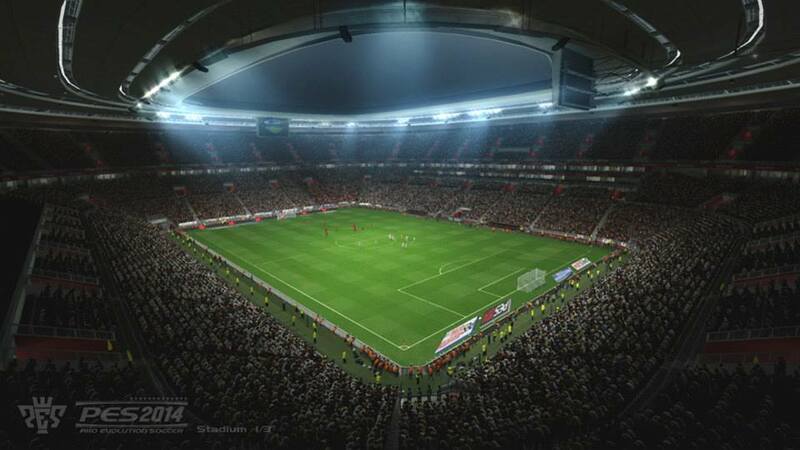 This is PES. 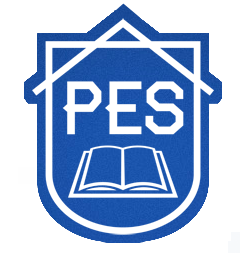 We’re here because we know what PES can do. When the time is right, we’re ready to love PES again.